We decided to help you with the segmentation of your visitors while delivering personalized messages for the ‘best product that comes next’ or ‘the content that is best next’. This can be done with a list of website personalization tools. We bring you some of the latest updates with the complete range of options starting with free personalization tools to lower cost and enterprise services. When compared with the earlier retail product recommendations, the opportunities for customizing is not high. We bring you some of the application of personalization based on the business website that you are going to build. Personalizing digital experience is, in fact, serving personalized content with dynamic essence – whether it is a product or promotional offer recommendations to website visitors or app users on the basis of their features and behavior for conversion and to achieve long-term engagement goals. Big firms, such as Amazon, have already brought forward personalization through their retail product recommendations. This means there is a lot of importance in personalization for businesses of all types. Even though you might be a B2B company and might be selling anything online, you can still use personalization for recommending relevant ‘next best content’ offers to reach your prospects or target audiences related to your business and finally direct them to your sales funnel. In fact, we can simply put personalization as the concept of creating a personalized website experience based on the interests of the visitor who reaches your site. It offers a seamless experience to the users – for instance, users who like reading pages can reach out and read what really matters to them. Certain surveys show that more than 40% of consumers are frustrated when the content is not personalized. And more than 60% of customers do not make a purchase from a site if the content does not provide insights into their requirements. Not until recent times did marketers decide to make these personalized for every user. So this is where the web personalization tools come into the bigger picture. Once the marketers understood the benefits of offering personalized content, they decided to launch customized content for the users based on user preferences. In fact, a number of companies are competing among themselves in this personalized space. For sectors such as e-commerce, a lot of financial advantages are involved with website personalization for your brand. Personalization is a concept dear to online retailers as well as for SAAS, Media and Services businesses. 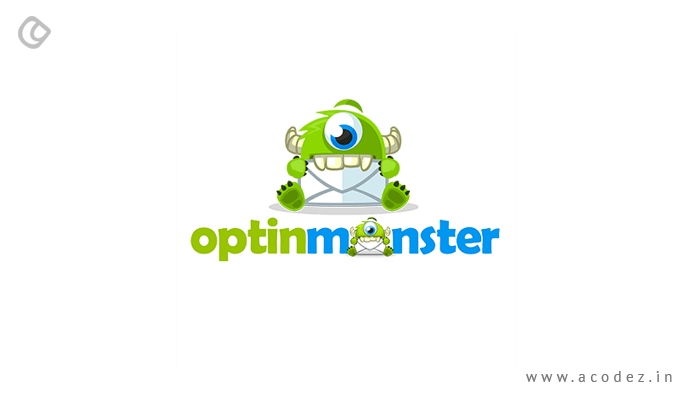 OptinMonster is a powerful e-commerce personalization tool that is available in the market to help you bolster your business’s revenue. The appearance and the features are highly flexible, which are required for e-commerce shops, creating personalized marketing campaigns. 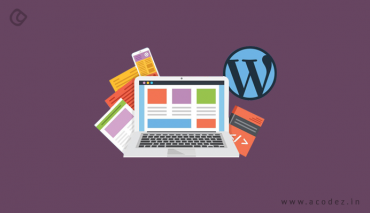 This appearance and features automatically drive your visitors to your site. 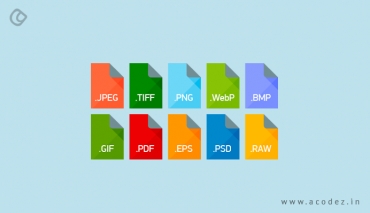 You can use it on any kind of website. It comes with a dedicated WordPress plugin and Shopify app that offers extra options. What can you do with OptinMonster? It is considered to be the smartest data layer of the latest transformative digital age. Working with publishers for managing data, personalizing content and increasing digital subscriptions, along with providing data management are some of the interesting features of Cxense. It also offers a high level of conversion optimization for e-commerce and retail clients. The software is already used by clients, including Wall St Journal and Hearst, which help to transform raw data into revenues. You can track visitor’s behavior across your site and mobile app using Evergage – which takes them through messages, incentives, and products at the required time. Similar to some of the e-commerce personalization platforms, Evergage allows you to customize the content and provide product recommendations for boosting engagement and sales. 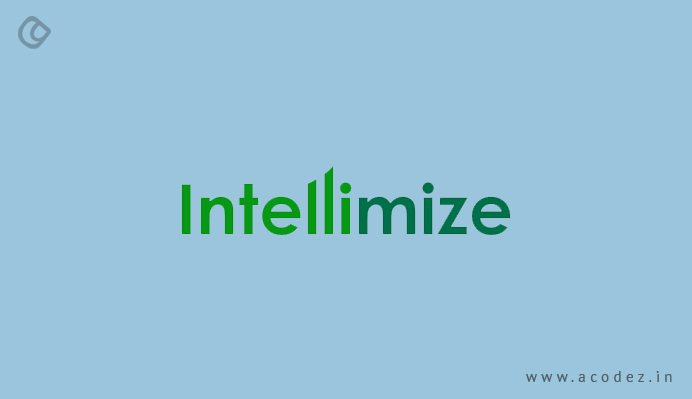 Three enthusiasts with a background in ad tech and machine learning are the masterminds behind Intellmize. This platform intends to help companies increase conversions and drive revenue growth by using artificial intelligence on their sites. Companies such as Soft, Drift, and Looker are already using it. You get customization across online and in-store, which is applicable to product recommendations, mobile customization and personalized search. Data is fetched from users both onsite and offsite, which is available over a mobile app or email newsletters. You can use this data for creating customized multichannel campaigns, which will increase the revenue. This is one of the best world’s leading experimentation platform. Optimizely provides a recommendation, personalization software and experimentation and there is a huge collection of solutions for digital marketing and product teams. 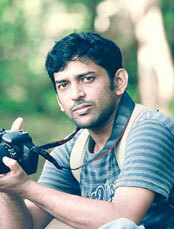 Some of the clients include HP, The New York Times, Microsoft Brooks. Apptus applies artificial intelligence (AI) to provide help to e-commerce retailers to anticipate and display the exact products to customers. And you get personalized search, e-commerce product recommendations and navigation for delivering customer experiences. 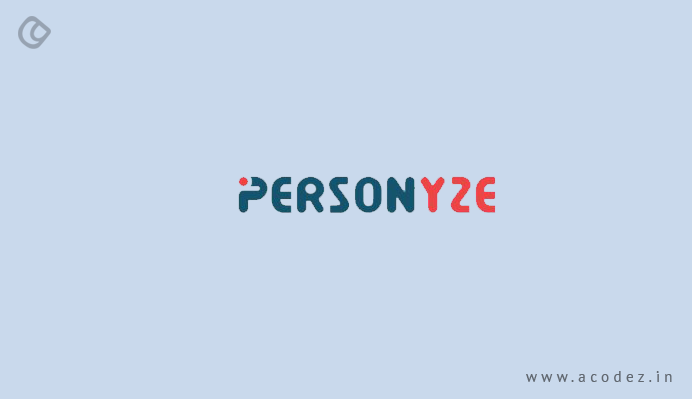 With Personyze, you get a variety of personalization services, including onsite and email targeting, recommendation engine and omnichannel customization. These services can be used by clients along with machine learning to offer personalized experiences to audiences. Some of their major clients include Kaplan and HomeAway. CommerceStack provides automated product recommendations for e-commerce stores that are built using Magento for making cross-sells and upsells easier. You can get these recommendations updated on a regular basis. And the best part is that CommerceStack works well with Magento templates. This e-commerce customization platform aims at providing personalization support to many important points within a user’s purchase journey. There are product recommendations software and abandonment emails available. Some of the major clients of Barillance include LG, Pushys and Kitchen Warehouse. 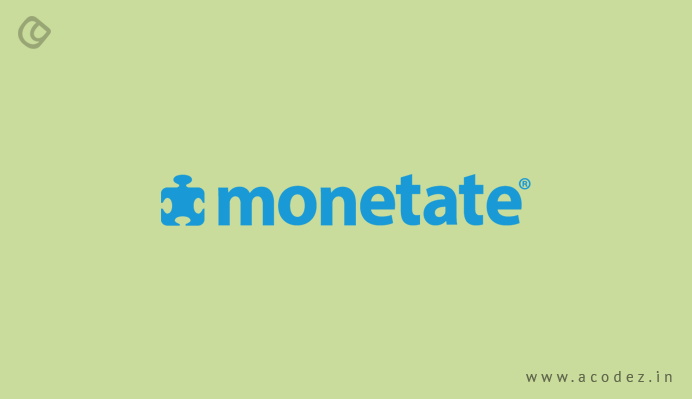 One of the best and popular e-commerce personalization tools includes Monetate. Some of its features include personalization, customized product recommendations, and customer segmentation. Personalization of the products for each individual is available. A UK-based company, Pure360 provides a variety of features, such as website personalization, email personalization tools, and website personalization tools for clients in various domains, including travel, retail, e-commerce, and hospitality. The solutions offered by Pure360 helps clients to convey the required message on time. Some of their well-known clients include Bloom and Wagamama. This enterprise-level e-commerce personalization tool belongs to the world’s first personalization technology stack list. The products offered include testing, personalization, product recommendations, optimization and messaging, which helps retailers to customize online experiences over the web. Some of the major clients include IKEA, Sephora, and Hallmark. 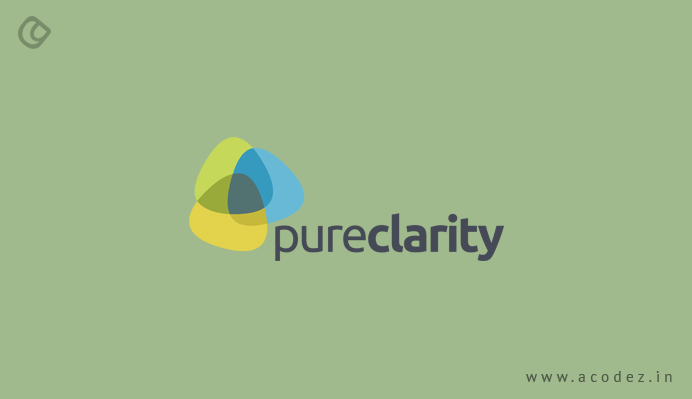 Pureclarity is an interesting e-commerce personalization software, which offers great customization options accomplished through AI. This software helps in the integration of major platforms within e-commerce, such as WooCommerce, Magento and Shopify. This software intends to help the clients get an increase in their revenue by 26%. RichRelevance is a leader in omnichannel customization. It offers cloud-based solutions in order to support customized content, search recommendations and personalization as a service. Some of their clients include HP, Loreal, Office Depot, Barneys, and Burberry. Salesforce Commerce Clouse uses AI software known as Einstein. This helps online retailers to customize product recommendations for all their users. This tool comes with a personalized product sorting option to display to customers whatever they require, ultimately increasing sales. 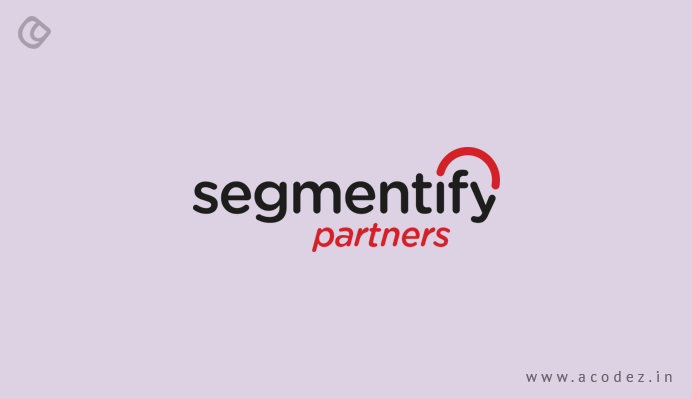 Segmentify differs from the data platform Segment. However, this is one of the most popular personalization platforms that are available. It offers four customized options, including customized push notifications, personalized emails, real-time analytics, and personalized product recommendations. Some of their popular clients include Crate & Barrel, Virgin and Columbia. With Right Message, sites can now automatically reach out their related audiences and visitors. This can be identified on the basis of who they are and where they are based on in the sales funnel. This tool now provides you to clearly profile the traffic that is pulled to your site and it can be used to deliver the related messages. This platform can integrate seamlessly with InfusionSoft, Webflow, Shopify, Hubspot, Click Funnels and other tools that are preferred by marketers. Geo Targetly will allow performing endless geo customizations on your site. More than 2000 businesses depend on their links, popups, geo redirection, notification bars, images, blocks and location tools. This software offers its best when combined with some of the major CMS and e-commerce platforms, including Big Commerce, Magento, and Shopify. Would you like some advice on which tool fits best for your needs? 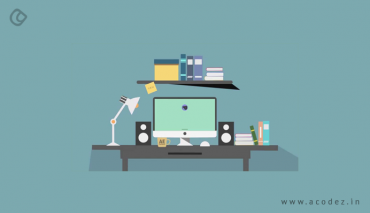 Acodez is a web development and web design company in India offering web-related services to our clients in India and abroad. We are also an SEO agency offering inbound marketing solutions at affordable prices. For further information, please contact us today.